The Italian Air Force is now using a high-fidelity Predator Mission Trainer jointly developed by CAE and General Atomics. CAE today announced that the Italian Air Force has recently accepted into service a Predator Mission Trainer located at Amendola Air Force Base (AFB) in Italy. CAE has delivered a Predator Mission Trainer to the Italian Air Force that is capable of delivering zero flight time training. 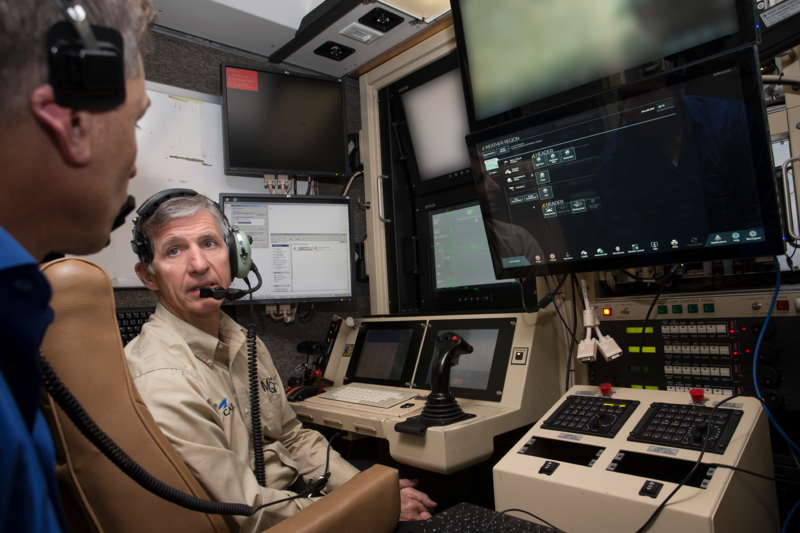 The Predator Mission Trainer, specifically representing the Italian Air Force’s Predator® A during phase one of this delivery, was jointly developed by CAE and General Atomics Aeronautical Systems Inc. (GA-ASI). 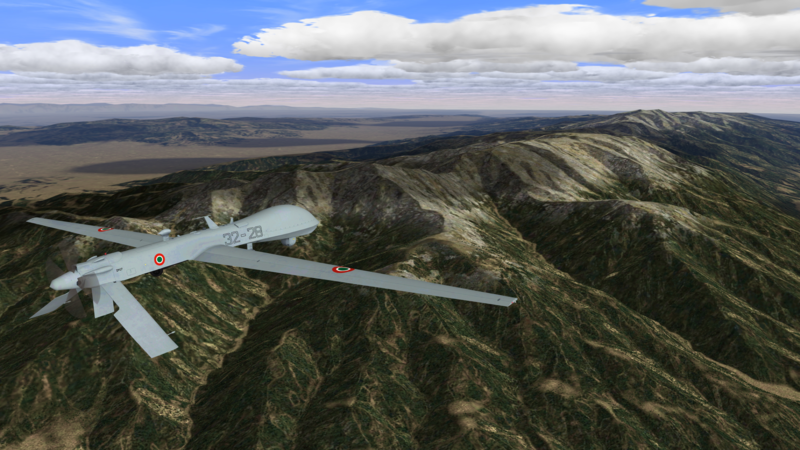 Over the next several months during phase two of delivery, the Predator B/MQ-9 variant of the Predator Mission Trainer will undergo acceptance testing with the Italian Air Force and once accepted, will be the highest fidelity simulator ever developed and fielded for the Predator family of remotely piloted aircraft (RPA) systems.